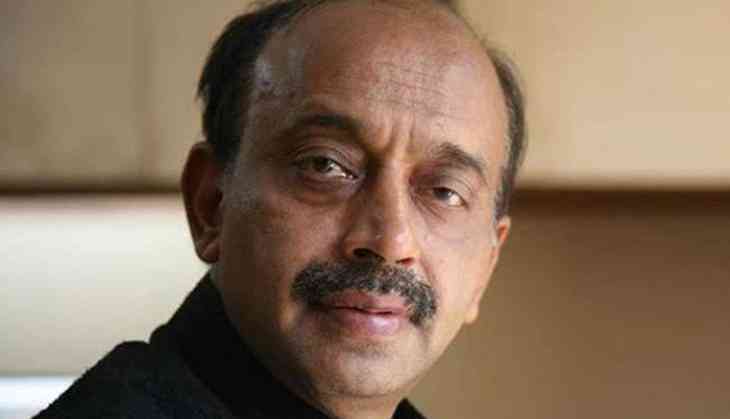 Union Minister of Youth Affairs and Sports of India Vijay Goel has advised Athletic Federation of India (AFI) to honour the the Kerala High Court directive to ensure participation of woman middle-distance runner PU Chitra in 1,500m race in the IIAF World Championships to be held in London from August 4. Goel talked to AFI President Adille Sumariwalla on the issue and advised him not to contest the directive given by the Kerala High Court as PU Chitra is otherwise a wild card entry for the World Championship. After Kerala High Court directed the AFI to include PU Chitra in the Indian squad for the upcoming World Athletics Championships, AFI's selection committee chairman Gurbachan Singh Randhawa earlier today said that they are bound to follow the court's order. In a telephonic conversation with ANI, Randhawa said that Chitra had failed to meet the qualifying mark before adding that the 1500m gold which she won in the recent Asian Athletic Championships was not the only criteria for selection. Randhawa, who was responsible for Chitra's exclusion from the Indian squad, had also defended his decision. He said if AFI had given her advance entry, then she could have taken part. While declaring the interim order, the Kerala High Court had observed that the selection procedure was not transparent before directing the AFI to ensure Chitra's participation in the IAAF World Championship. The court had also asked the Union Ministry of Youth Affairs and Sports as well as AFI to submit details of the selection procedure. Chitra clinched the 1,500m gold at the July Asian athletics meet in Bhubaneswar after clocking around 4: 17 seconds. She finished second in the inter-state meet clocking around 4:28. The qualifying mark for the London meet, which is slated to be held from August 4 to August 13, is 4:07. The Indian squad for the world championship has already reached London and it looks unlikely that the IAAF would encourage lateral entry for Chitra.